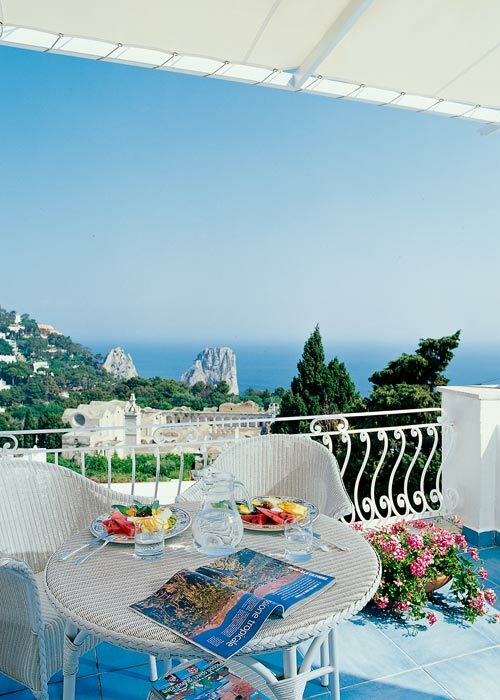 Capri, or the "Isola Azzurra" as Norman Douglas called it, offers visitors some of the most beautiful scenery in the world; from the buzzing Piazzetta, to lanes lined with majestic palm trees and other exotic Mediterranean plants; to the green and rocky coastline washed by a sea full of myths and enchantment. 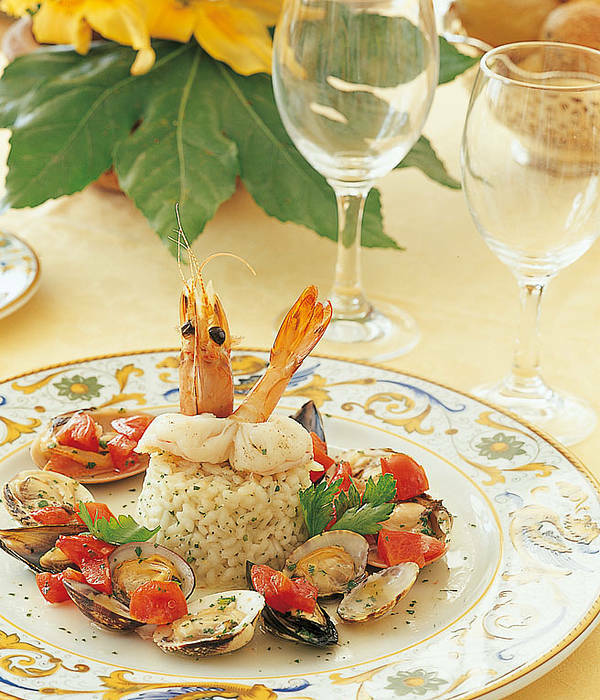 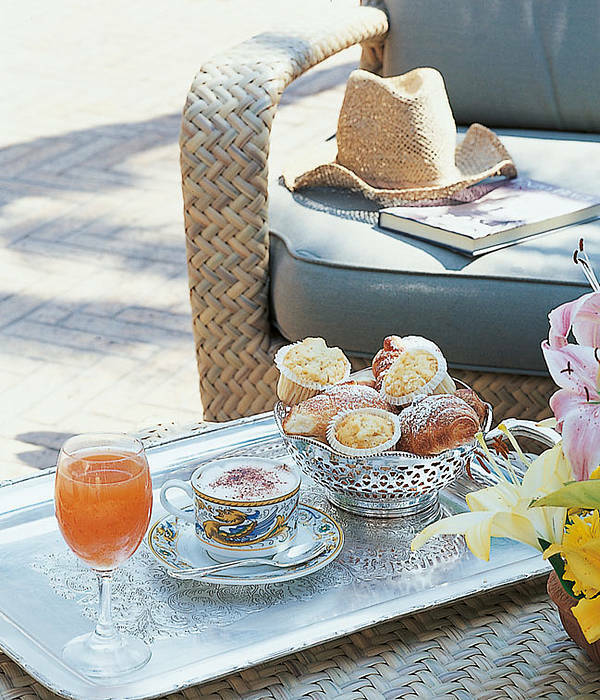 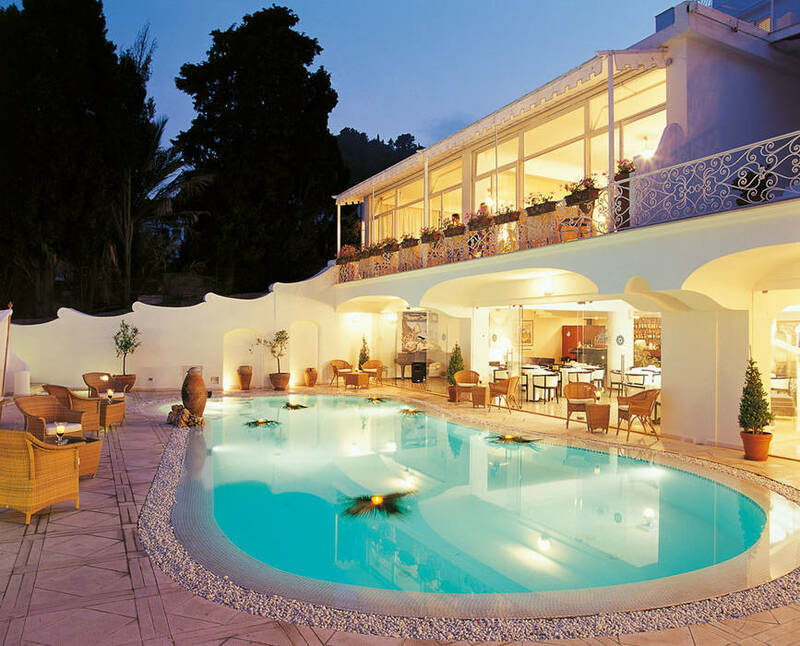 The welcoming and good natured inhabitants of Capri greet the visitor with the same spirit of warm hospitality enjoyed by guests staying at Hotel La Residenza, just a 2 minute walk from the funicular railway, in the very heart of Capri. 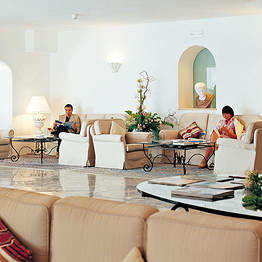 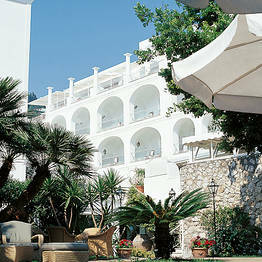 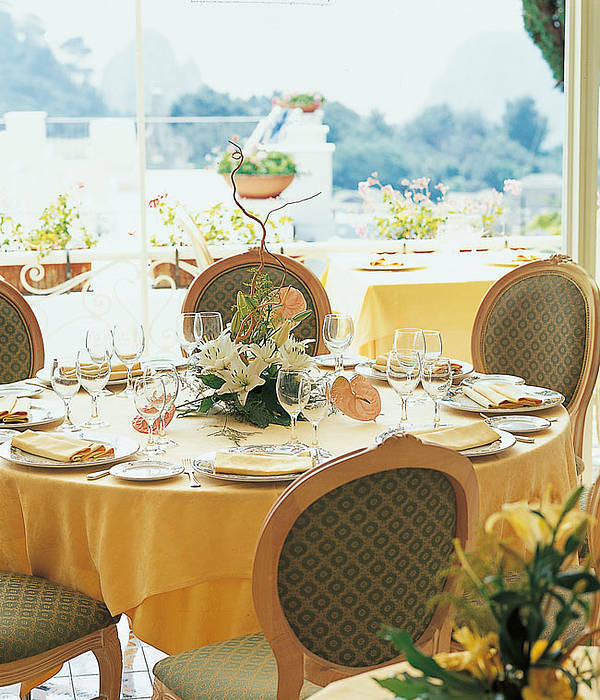 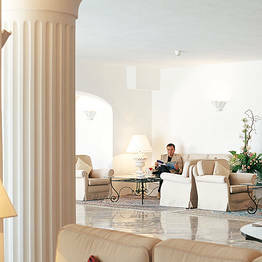 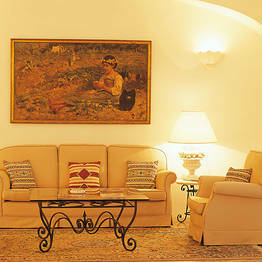 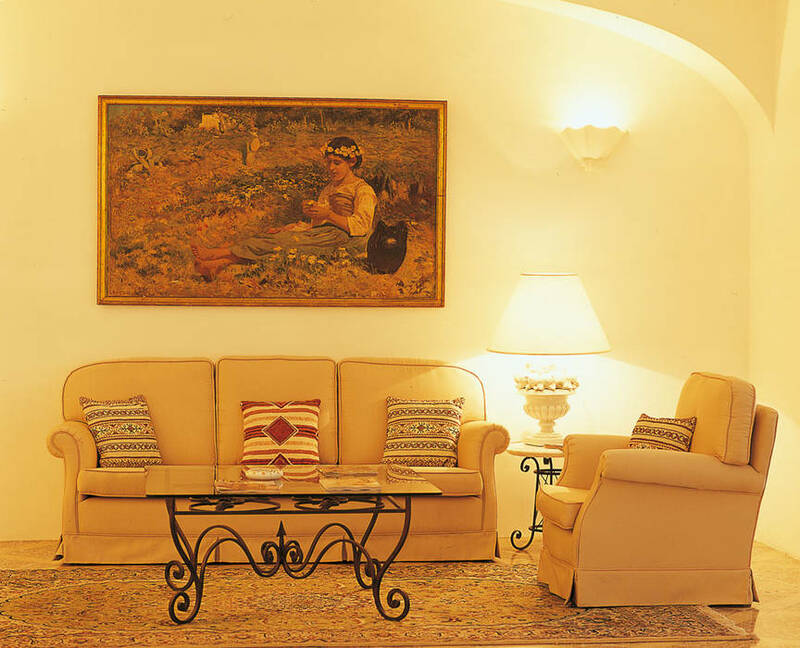 Recently renovated and refurbished, Hotel La Residenza has 90 rooms all equipped with the most modern comforts. 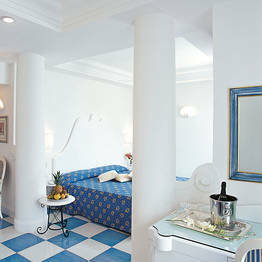 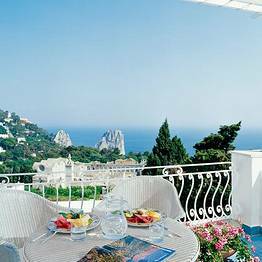 The Junior Suites and Deluxe rooms on the Executive floor offer guests spectacular views of the famous Faraglioni rocks and the Charter House of St. Giacomo. 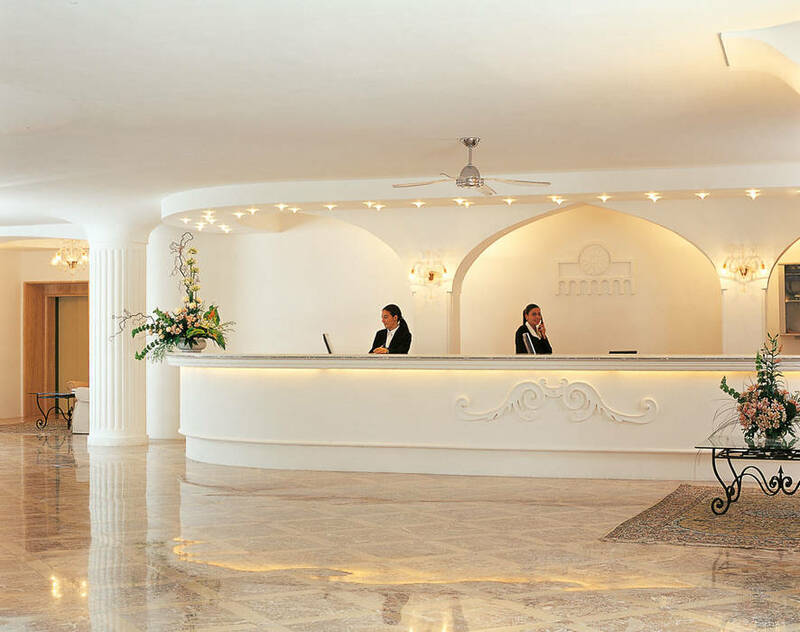 The entranceway leads through the peaceful garden to a spacious reception area, looking out over the swimming pool and American bar. 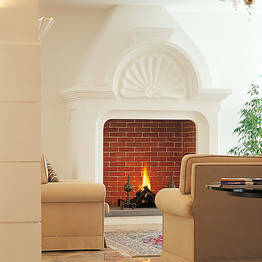 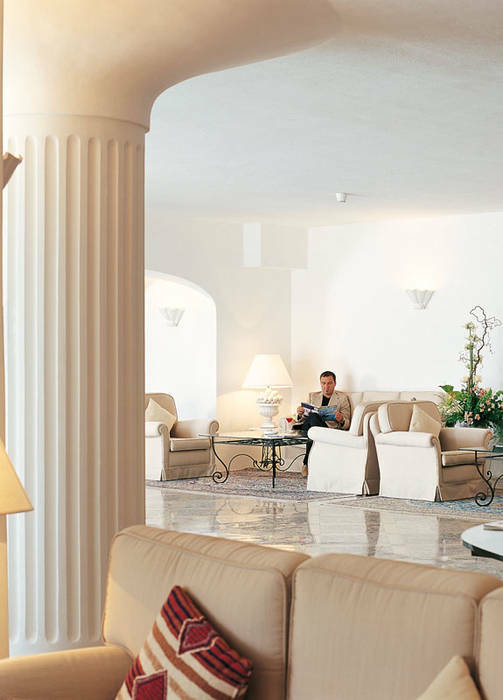 The light, the carefully chosen colours and the fine marble of the interiors create a typically Mediterranean atmosphere. 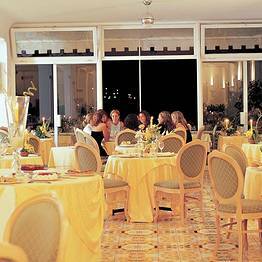 The restaurant, situated on the first floor, is the ideal choice for those wishing to savour the finest traditional local cuisine. 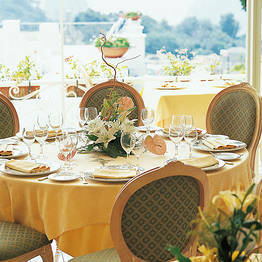 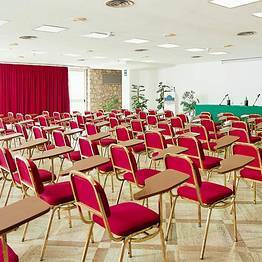 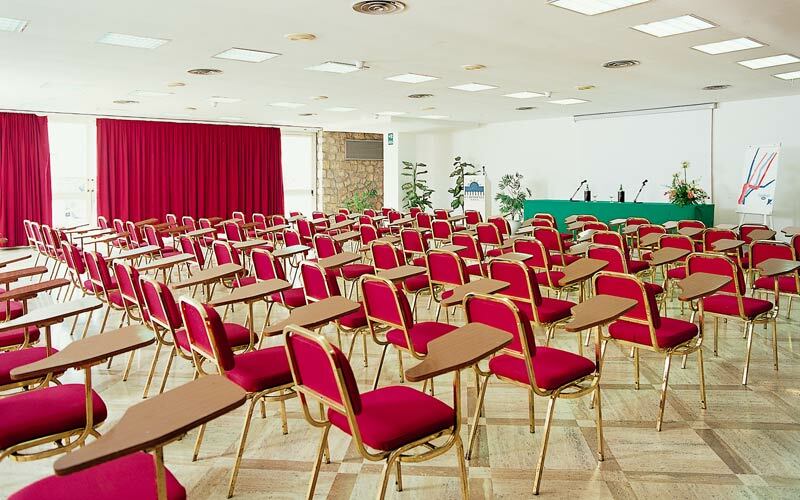 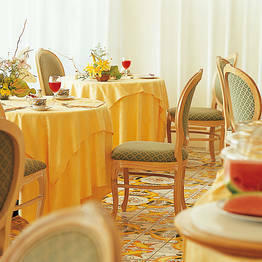 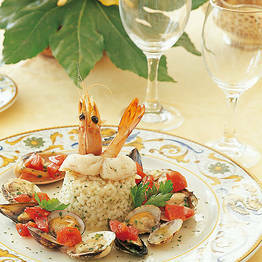 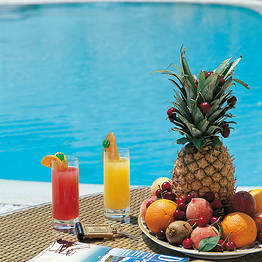 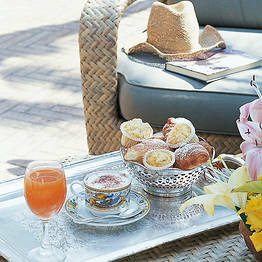 For meetings and conferences the hotel has well-equipped function rooms for up to 250 participants. 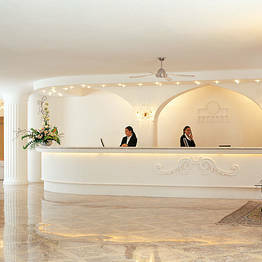 A very pleasant experience at this beautiful hotel! 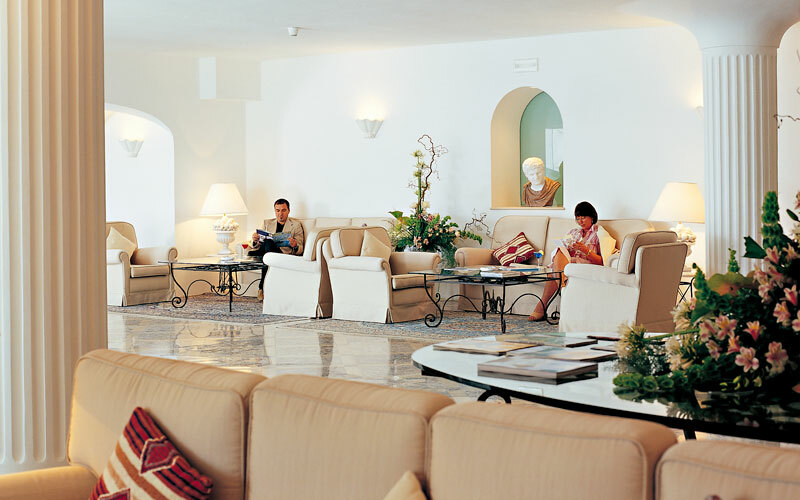 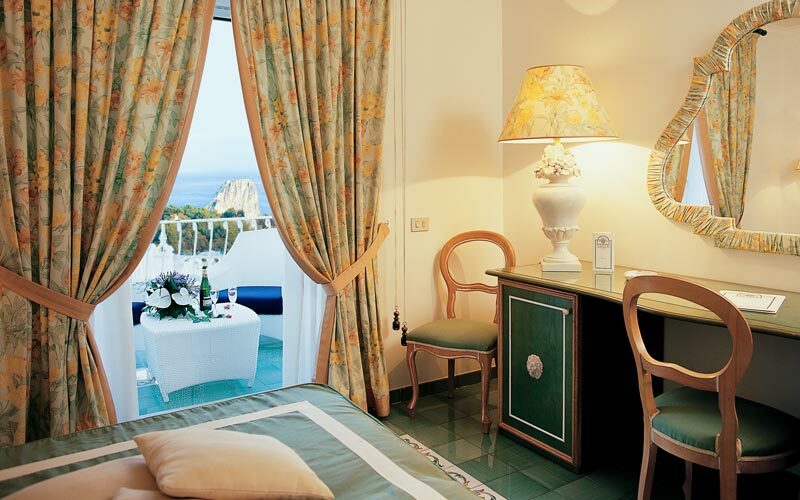 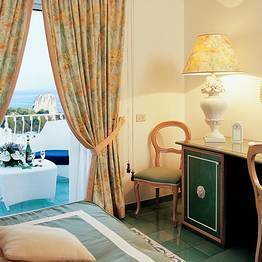 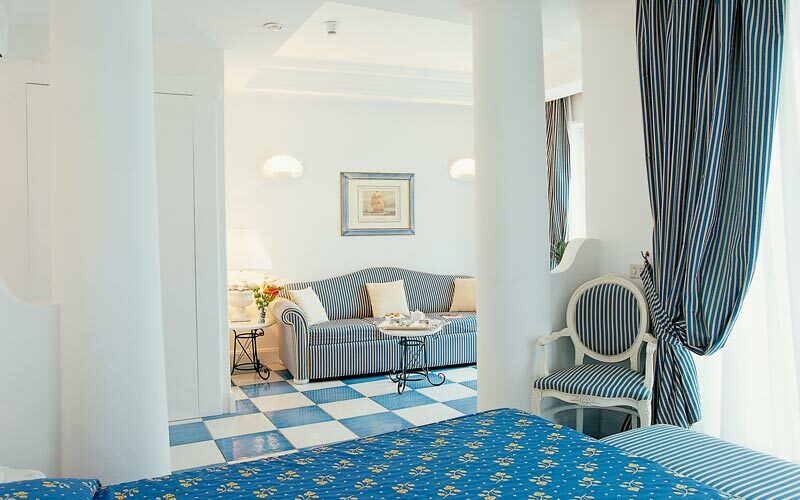 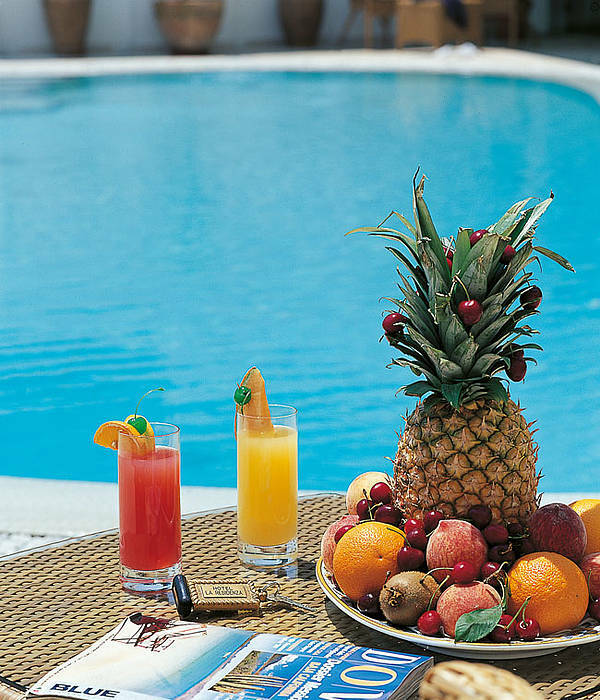 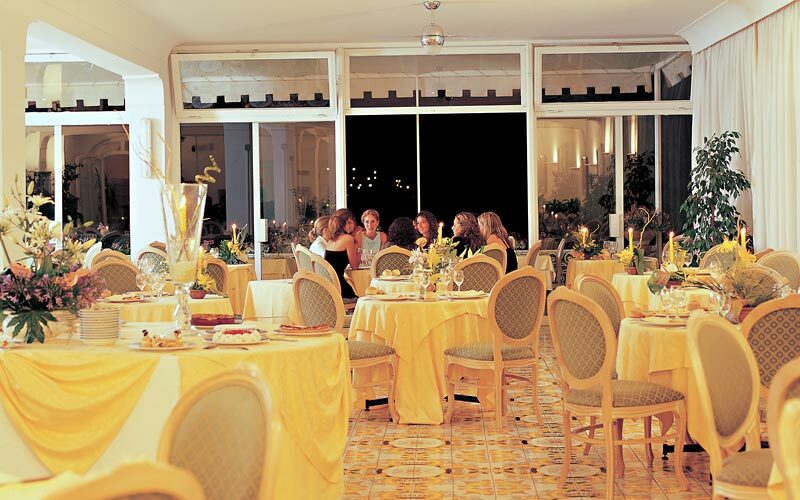 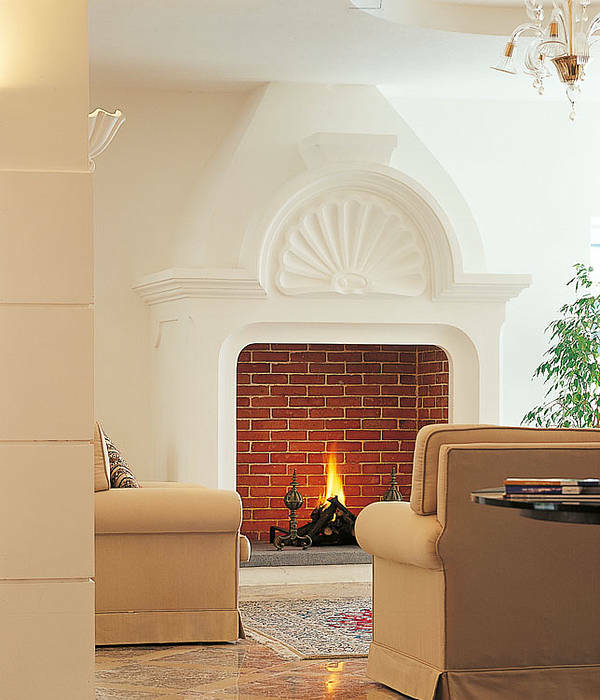 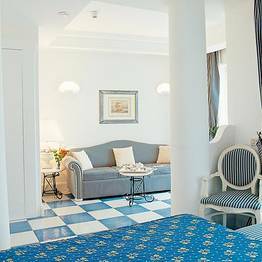 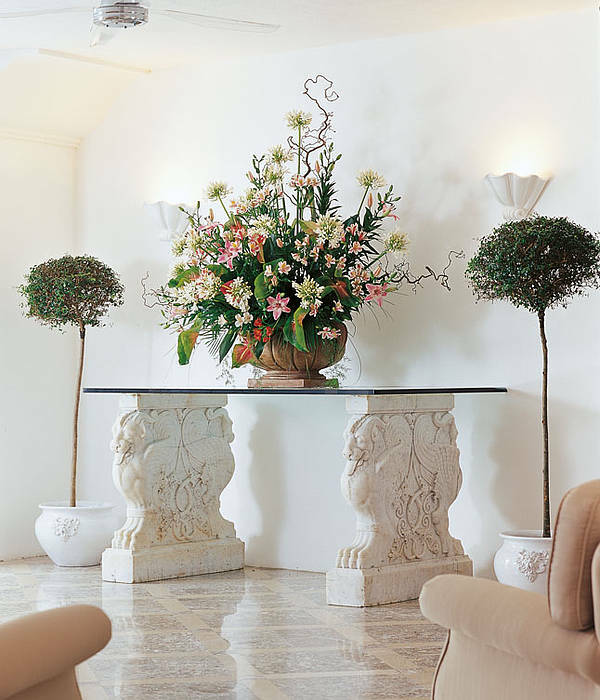 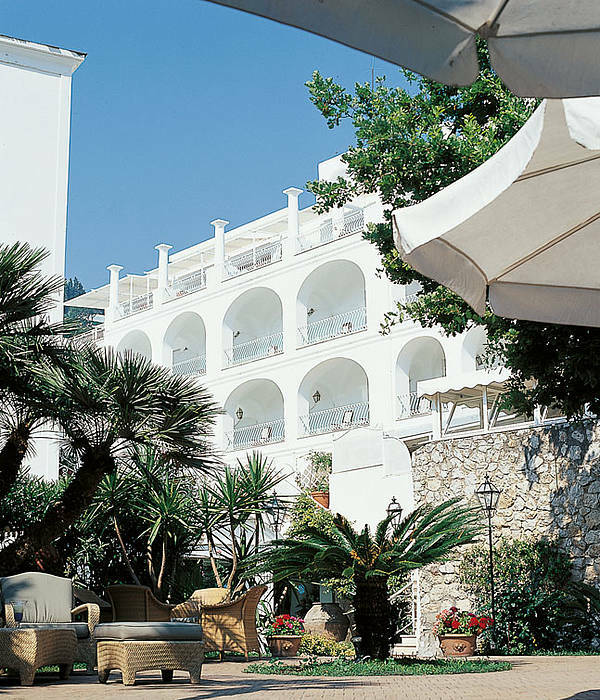 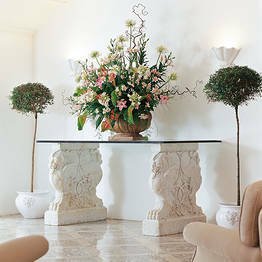 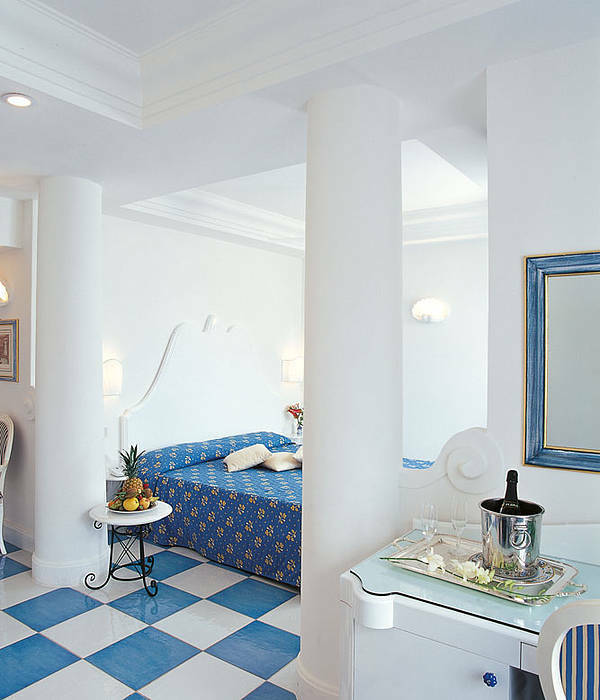 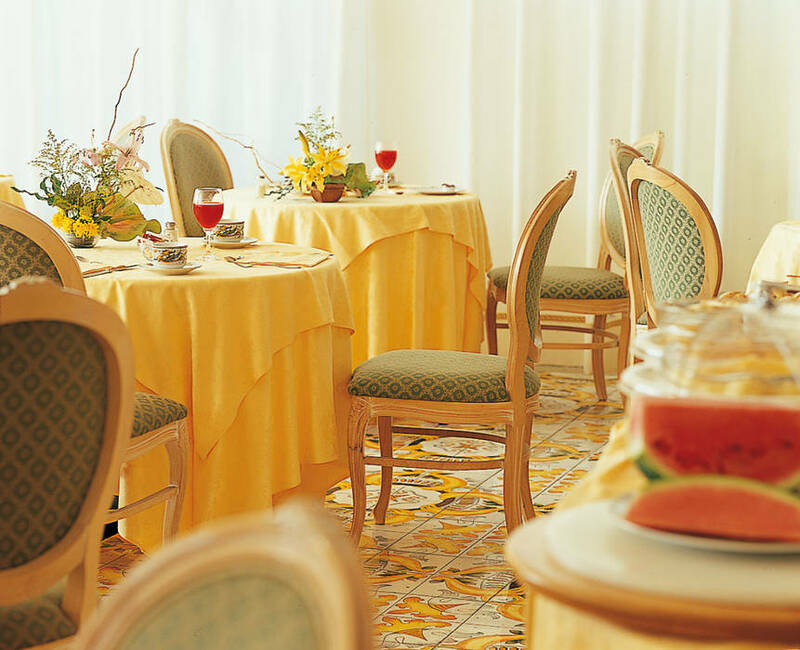 In the heart of Capri, just 2 minutes away from the Piazzetta and the main bus stop, funicular train station and taxi stand, the 4 star Hotel La Residenza enjoys fabulous views of the Faraglioni and the Charterhouse of San Giacomo.